Mexico City is all the buzz these days, but for folks who are used to Mexico’s beach scene, it might as well be a whole new world. Once there, you can get on the water, but you won’t need a bathing suit. You’ll be floating.. and eating and maybe even drinking, while aboard brightly-colored gondola-like boats called trajineras. 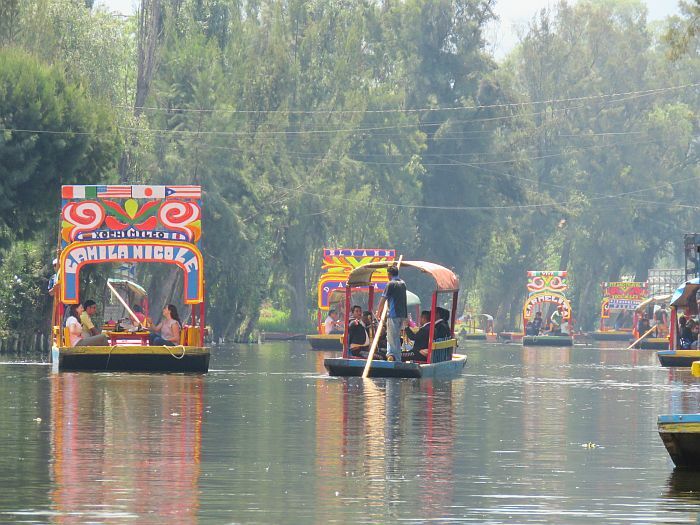 Xochimilco, is in the southern part of Mexico City, and it’s essentially Mexico City’s ancient canal system. Captains propel the boats using a long wooden stick – there’s no motor. Cruisers get to sit back and just enjoy the ride. There are floating entrepreneurs of just about every kind, selling food, drinks, and souvenirs, but the Mariachi bands make the biggest splash of all. You can hire a band for a song or two, and they’ll board your boat to perform. 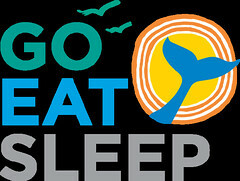 You can cruise seven days a week, but weekdays are much quieter than weekends, when more locals take advantage. Once back on solid ground, don’t rush to get back into the city part of Mexico City. Save time for a stop at the colorful Frida Kahlo Museum in Coyoacan. 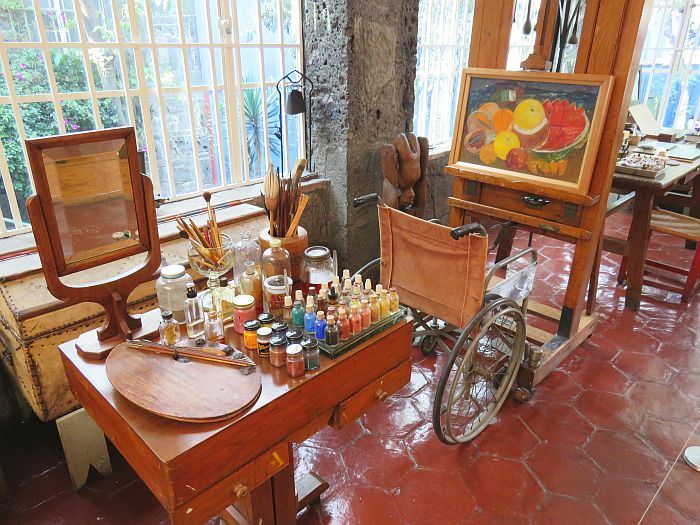 I don’t suggest many museums, but this museum is actually the former home of Frida Kahlo and husband, Diego Rivera. So along with a small collection of works, probably just the right amount for those non-museum types, there’s photographs and personal items. Inside, the house looks in many ways similar to how it did in the 1950s. Don’t miss her studio and the colorful kitchen. A note for photo buffs: You can’t record video in any of the Museum’s areas. Visitors who want to take photos inside the Museum, (without flash) have to buy a permit at the Museum Box Office. There is often a line to get in. If you can be organized and buy your ticket in advance online, that can save you some time. The surrounding neighborhood is a nice place to wander. Things are less chaotic than in other parts of Mexico City. But sometimes chaos, controlled chaos, is part of the fun. Mexico City’s historic center seems to always be buzzing, making it equally fun for strolling. The large city square, is surrounded by Aztec ruins and the massive Metropolitan Cathedral. You can go inside or walk just about anywhere. 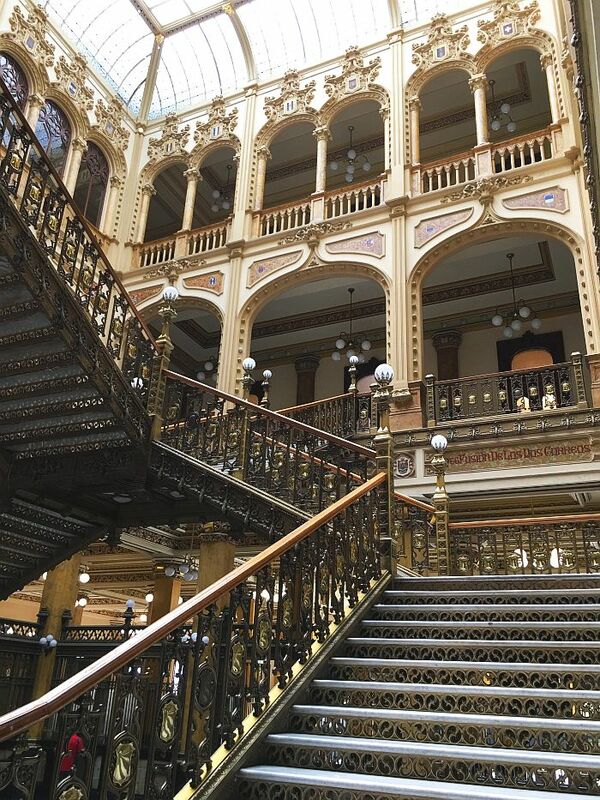 Francisco I. Madero Street is for people watching and shopping. Or you could go to the post office. Italian designed, it’s worth the trip. Built in 1907, it’s an incentive to remember how to write a postcard again. And it is even open on Sundays. One of the best parts about visiting Mexico City is eating. Forget about the diet until you get home. 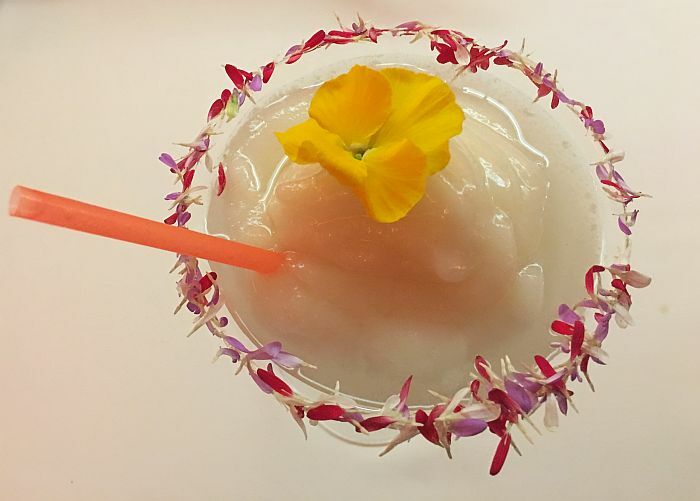 Along with being tasty, drinks and dishes at Dulce Patria in the Las Alcobas Hotel are striking and colorful. It’s fun as servers arrive at the table with dish after colorful dish, especially dessert. Speaking of dessert, at some point during your Mexico City visit, churros are a must. Some places sell dipping sauces like chocolate and caramel. Whether you’re a purist or a dipper, the sugar rush rarely disappoints. 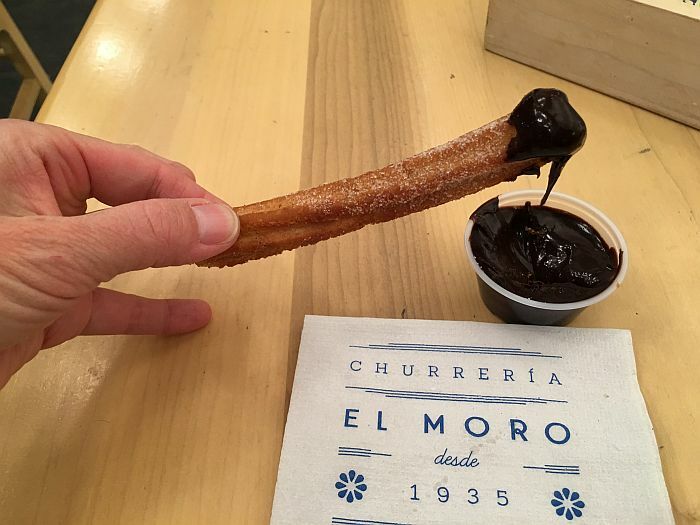 Founded in 1935, La Churreria El Moro has five locations, which makes satisfying your sweet tooth even easier. Along with churros, spring for the Chocolate Español hot chocolate. Plan on sharing. It’s like a melted chocolate bar in a cup.